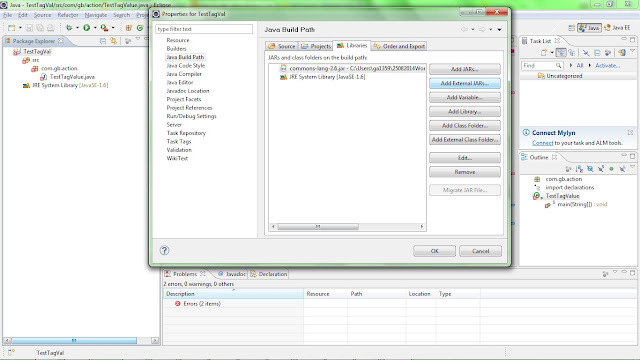 Sometime back I cam across situation where I had a very big file(it was log file actually) having multiple xml requests on multiple lines,so that means one xml request per line and I wanted to get values from one particular tag from each request.So I wrote program mentioned in below post,which gave me FileNames from each request. 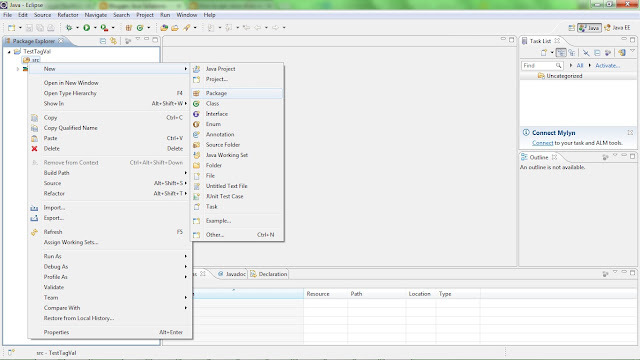 Let us see now how we can get value of xml tags from a big file. 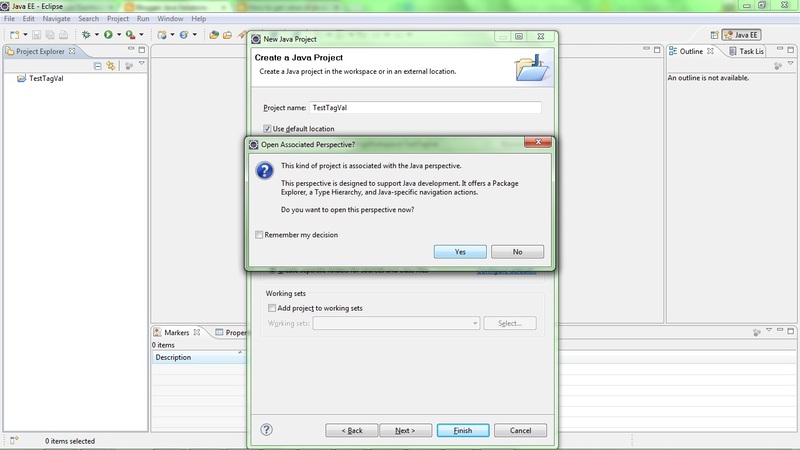 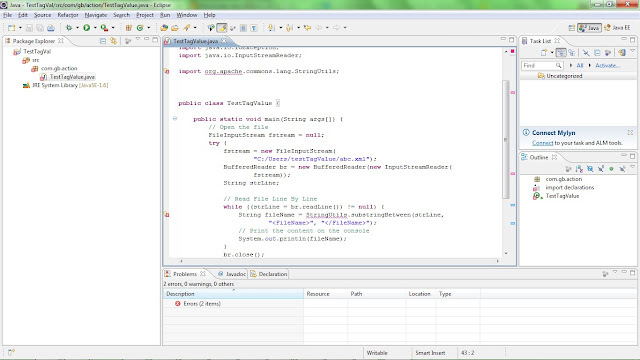 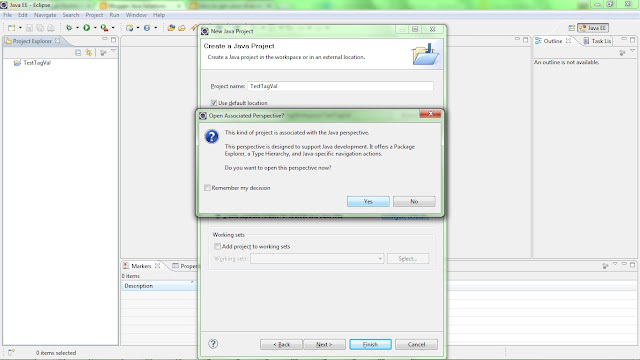 IDE : Eclipse or any other IDE for java development. 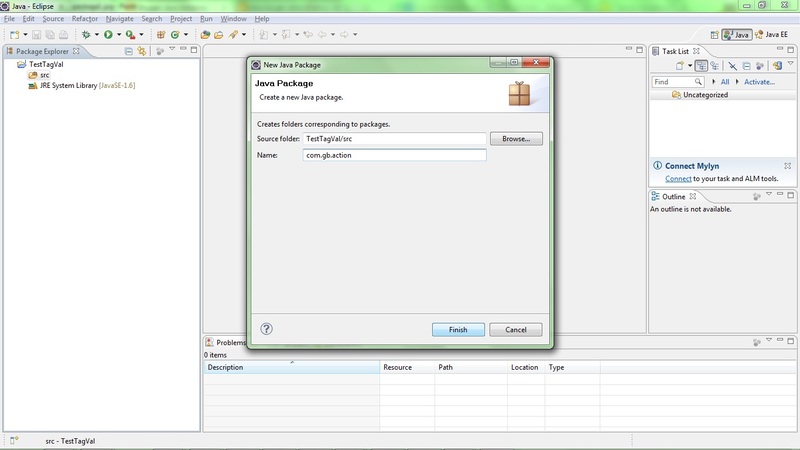 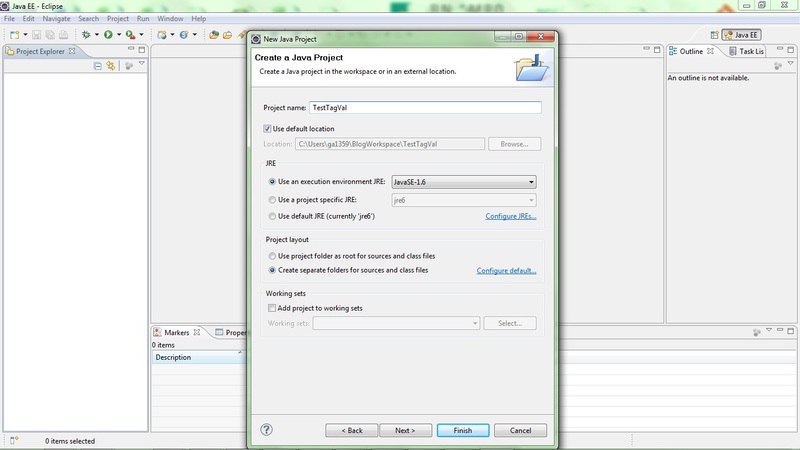 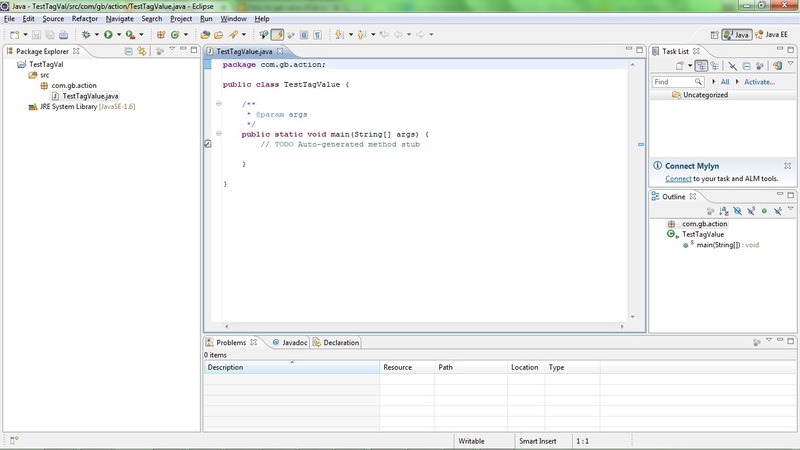 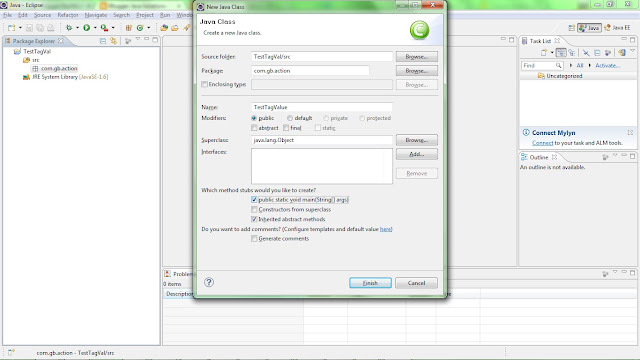 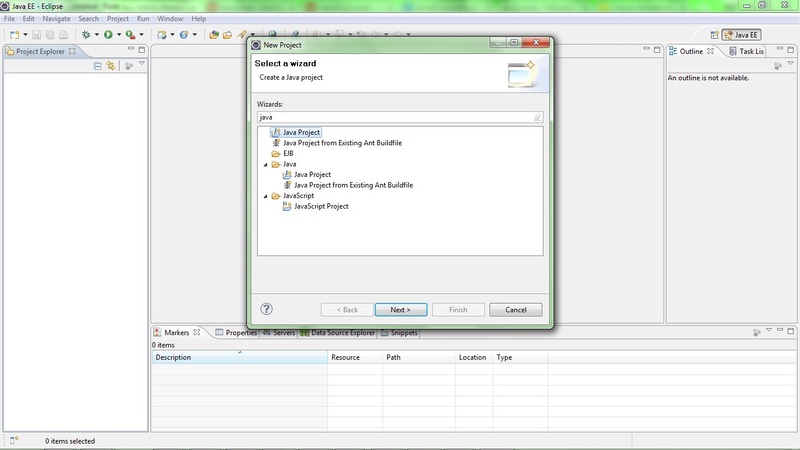 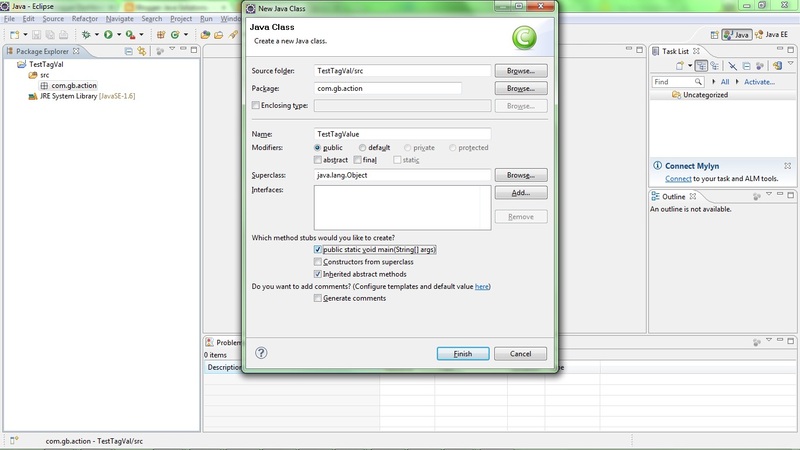 Step 8: Right click anywhere on the class and select Run As -> Java Application. 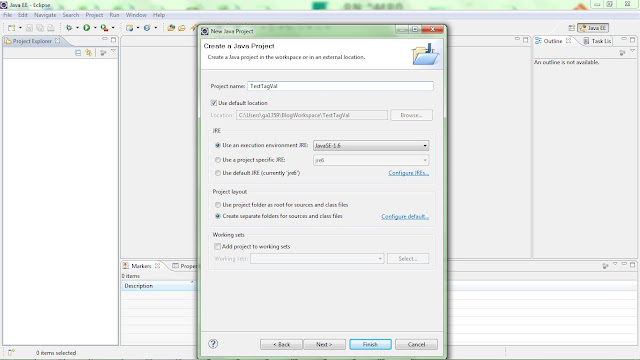 It will give you content of tags <FileName> in console. 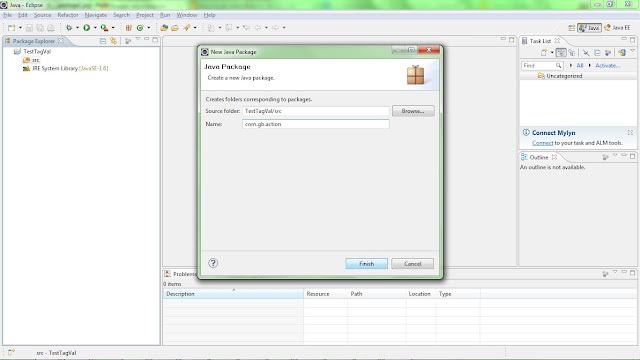 Note : If you want to have content of some other tag ,you just need to change the tag name in above program.